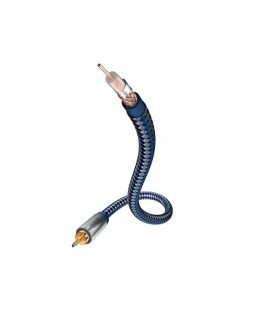 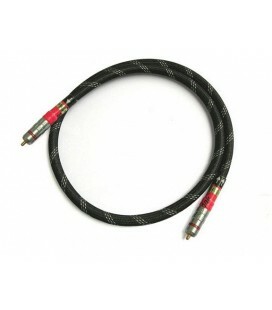 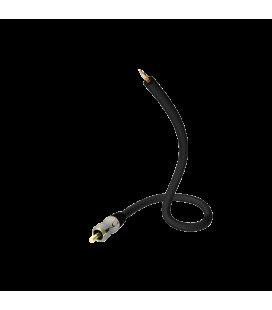 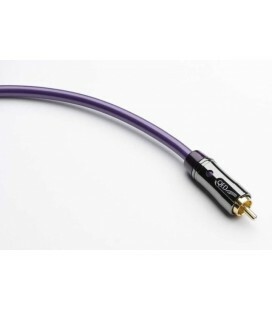 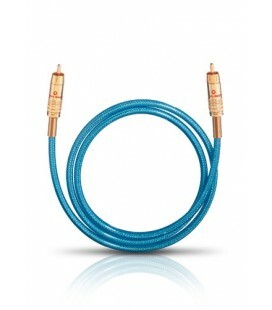 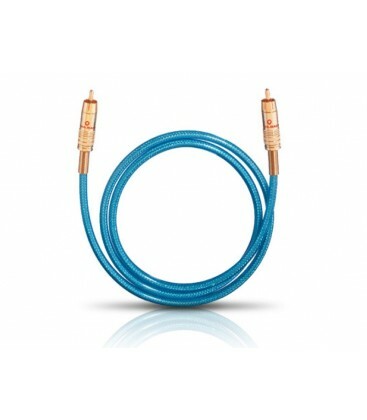 Excellently made preassembled digital-electrical audio cinch cable for cabling hi-fi and home-cinema systems. 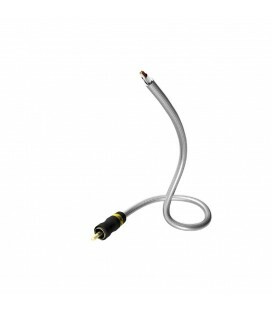 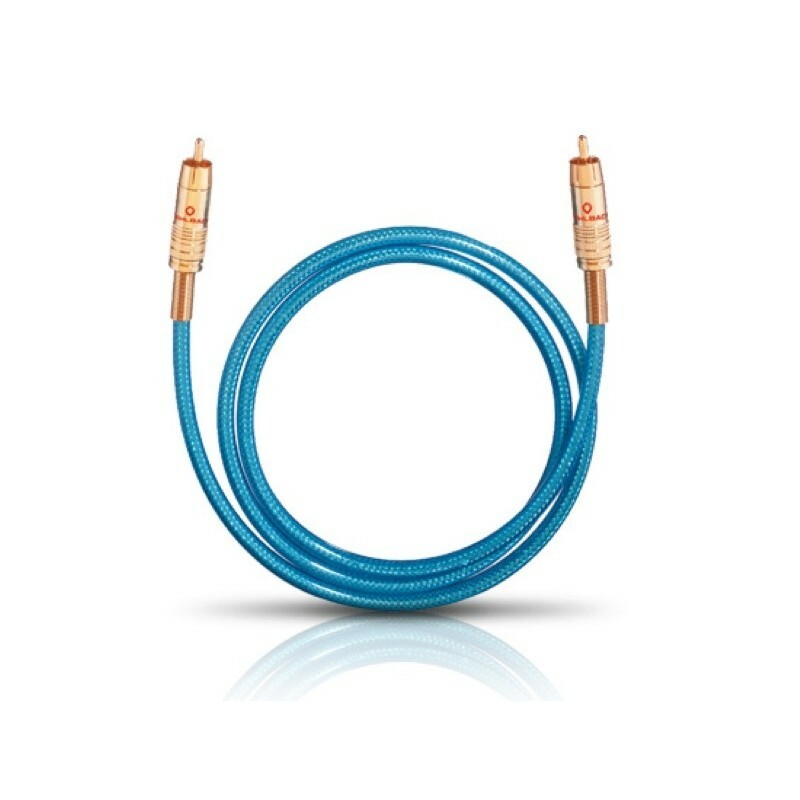 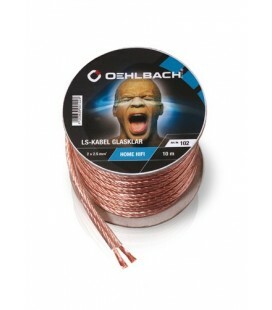 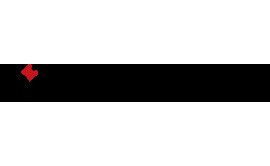 The constant impedance of 75 ohm and the particularly high-quality inner conductor made from oxygen-free copper (OFC) mean that the particularly stable and true-to-life transmission of signals can be achieved with this Oehlbach cable. 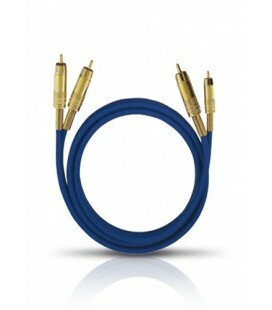 A 24-carat gold-plated cinch plug guarantees perfectly reliable contact and pleasant handling. 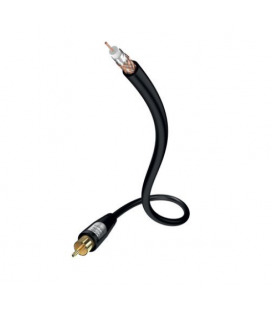 The robust and flexible outer sheath makes this cable fit for all purposes while simultaneously guaranteeing long life spans. 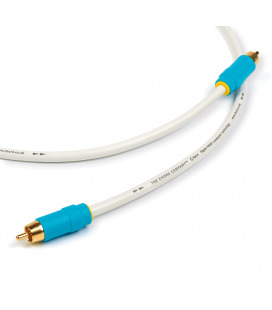 Characteristic wave impedance 75 ?